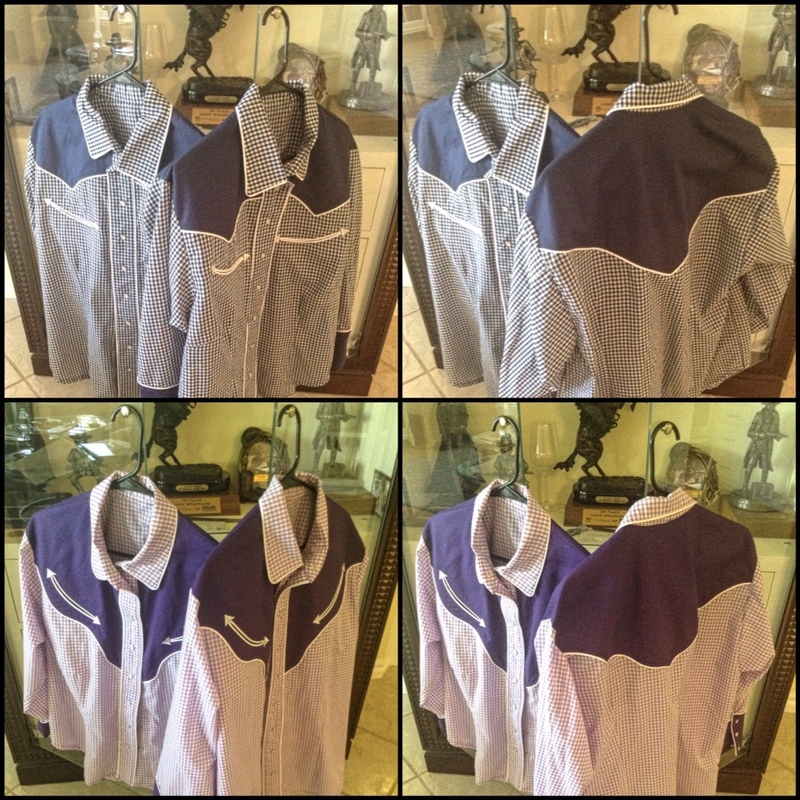 Matching B-Western shirts for Greenhill Bart and Bashful Kate. Gingham fabric was often used in the 1930's and 1940's in dresses and shirts, from country music stars gracing the stage of the Grand Ole Opry and later in movies by John Wayne and of course Dorothy wore a dress of it in The Wizard of Oz. 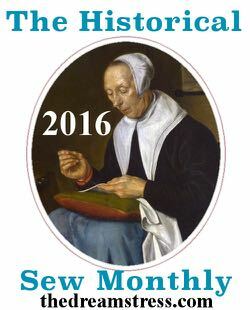 It has actually been around for centuries having been imported into Europe in the 17th century, as a striped fabric. Later during the 18th century in Manchester, England it began being milled and woven as check, usually in blue and white. This entry was posted in Lifes a Dance, Love My Life, Sewing and tagged cowboy action shooting, Oklahoma, sewing, shirt placket, shirts, yesteryear seamstress. Bookmark the permalink.